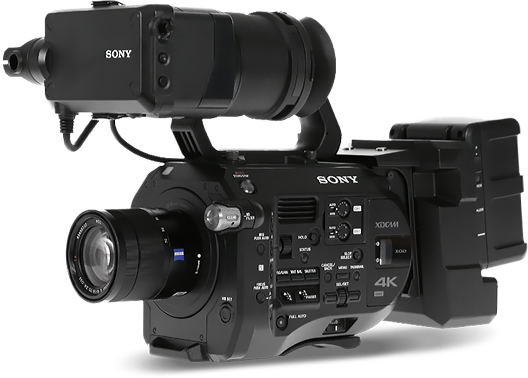 Looking for a equipment for your video production? Check our rental! We offer cameras, drones, light, sound and grip equipment - everything locally in Krakow. Porsche Parade 2017 is several hundred kilometers covered via scenic routes of central and southern Poland. The hundred participating cars could test their capabilities on the Silesia Ring race track, and fans could admire cars along the route and in several of the largest cities in the region. Advertisement for the Komandor brand presenting the latest collection of furniture. Our coverage of one of the world's largest hackathons, in which about 2,500 participants took part!